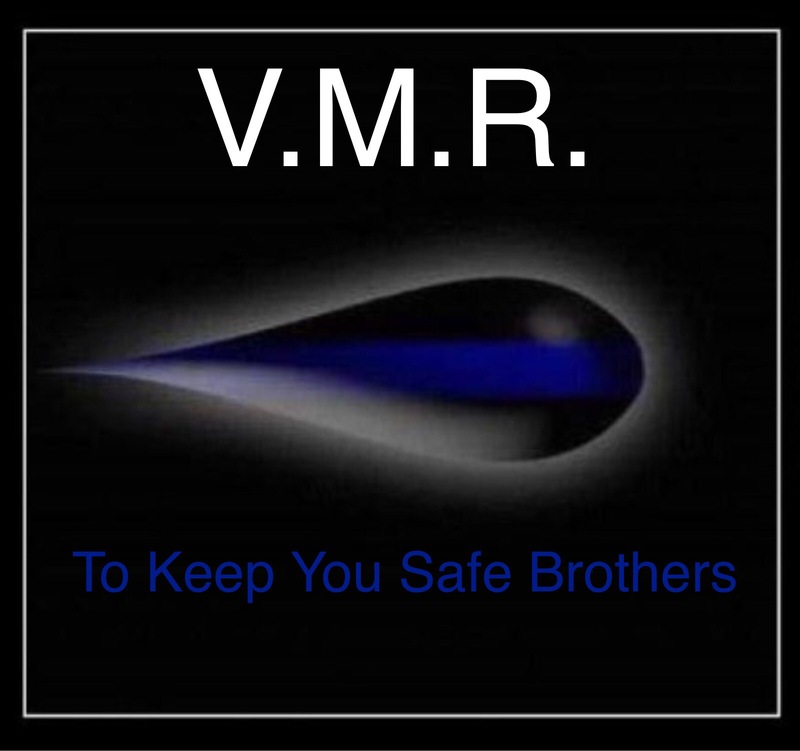 Preventing Suspect Death with a VMR (Vortex Modified Round). – Concepts for America to Maintain Global Stability. Previous Methamphtamine Addiction Therapy Utilizing Provigil & Analogs.